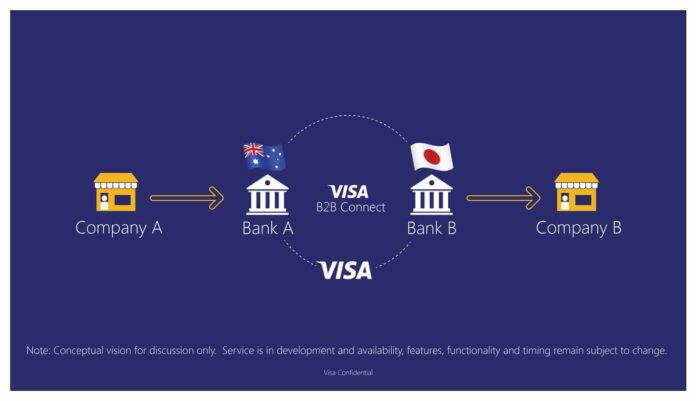 Visa has just announced a preview of Visa B2B Connect, a new platform that Visa is developing with Blockchain startup Chain to give financial institutions a simple, fast and secure way to process business-to-business payments globally. Visa is working to build Visa B2B Connect using Chain Core, an enterprise Blockchain infrastructure that facilitates financial transactions on scalable, private Blockchain networks. Building on this technology, Visa is developing a new near real-time transaction system designed for the exchange of high-value international payments between participating banks on behalf of their corporate clients. Managed by Visa end-to-end, Visa B2B Connect will facilitate a consistent process to manage settlement through Visa’s standard practices. Visa is a global payments technology company that connects consumers, businesses, financial institutions, and governments in more than 200 countries and territories to fast, secure and reliable electronic payments. We operate one of the world’s most advanced processing networks — VisaNet — that is capable of handling more than 65,000 transaction messages a second, with fraud protection for consumers and assured payment for merchants. Visa is not a bank and does not issue cards, extend credit or set rates and fees for consumers. Visa’s innovations, however, enable its financial institution customers to offer consumers more choices: pay now with debit, pay ahead with prepaid or pay later with credit products. For more information, visit usa.visa.com/about-visa, visacorporate.tumblr.com and @VisaNews. 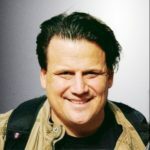 Chain (www.chain.com) is a technology company that partners with leading organizations to build, deploy, and operate Blockchain networks that enable breakthrough financial products and services. Chain is the author of the Chain Protocol, which powers the award-winning Chain Core Blockchain platform. Chain was founded in 2014 and has raised over $40 million in funding from Khosla Ventures, RRE Ventures, and strategic partners including Capital One, Citigroup, Fiserv, Nasdaq, Orange, and Visa. Chain is headquartered in San Francisco, CA.